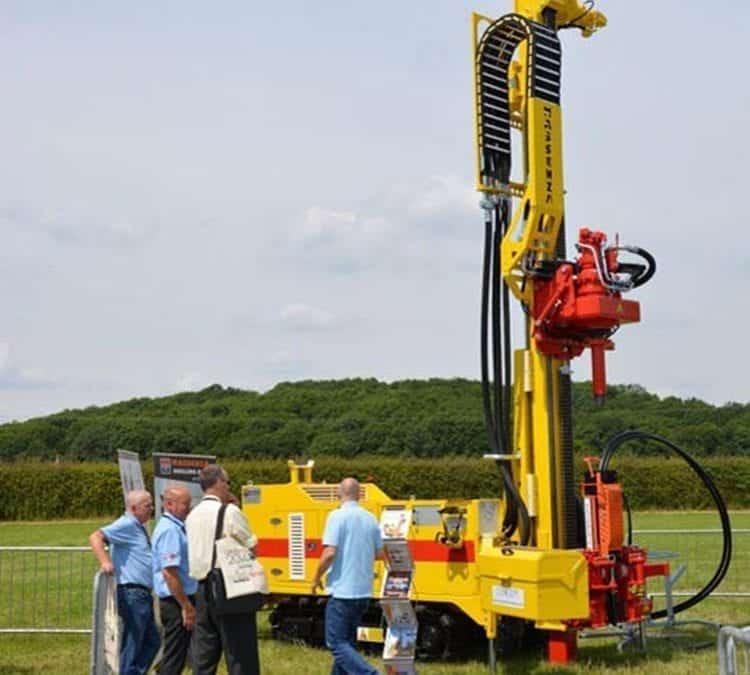 The Loop Feeders is a mechanical hydraulically driven machine that assists with the insertion and abstraction of geothermal borehole probes / loops and grouting tremie into pre-drilled boreholes. 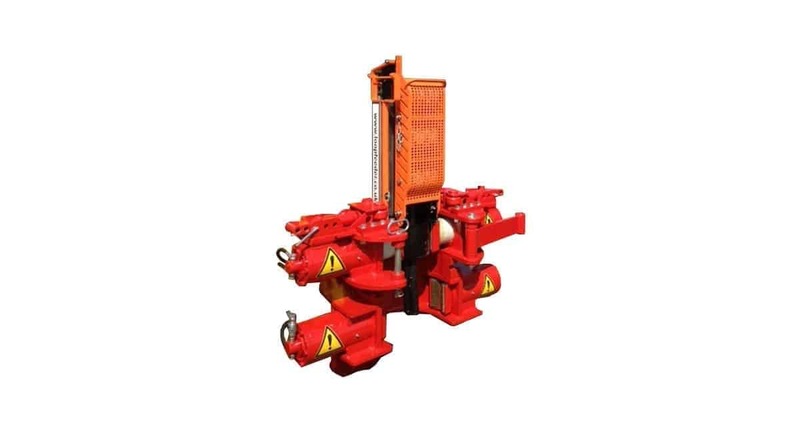 The Loop Feeder is clamped in the top jaw of a geothermal drilling rig and attached hydraulically and uses the power from the drilling rig to drive. 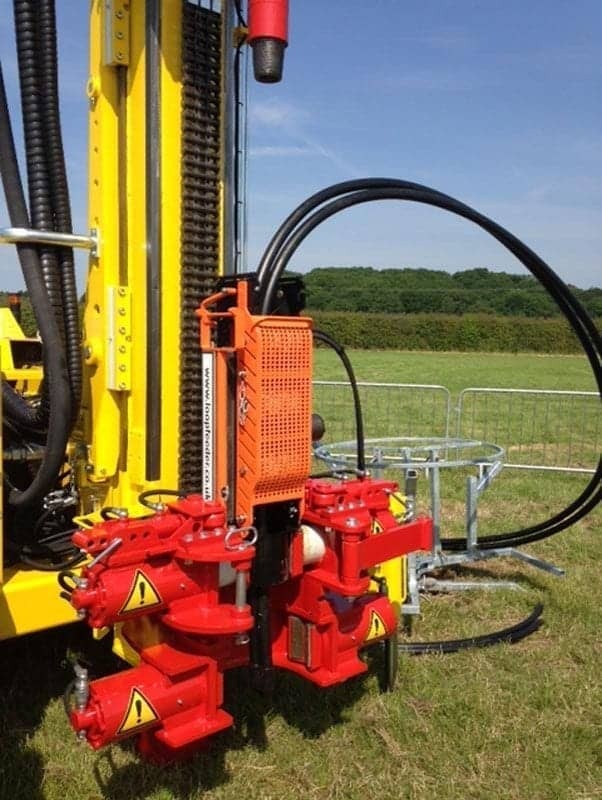 - No additional staff at the time of loop installationbr> - Additional controlled pressure to be applied to probes, when inserting into boreholes with a drilling fluid. - Variable speed, which allows controlled insertion of probes where the weight of the probe wants to fall into an open borehole, reducing probe tip damage. 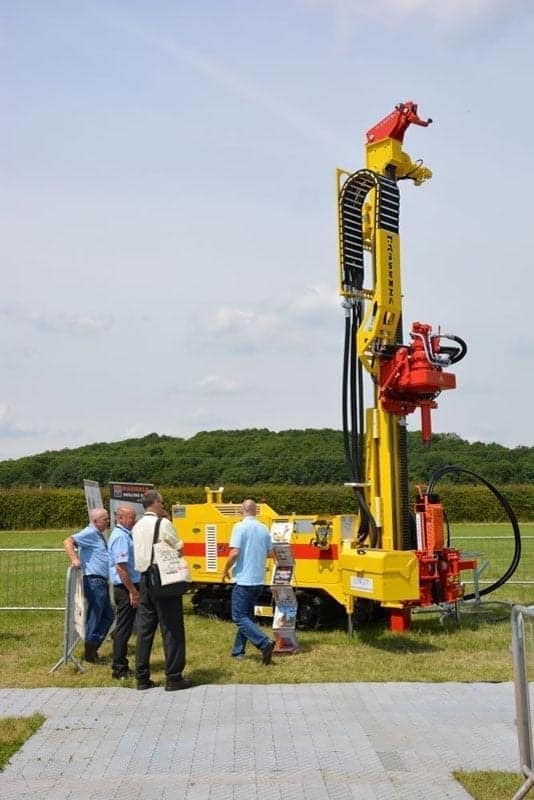 - Can assist with the removal of a probe where the borehole collapsed at depth and the borehole will require re-drilling. This protects the operative from strain. 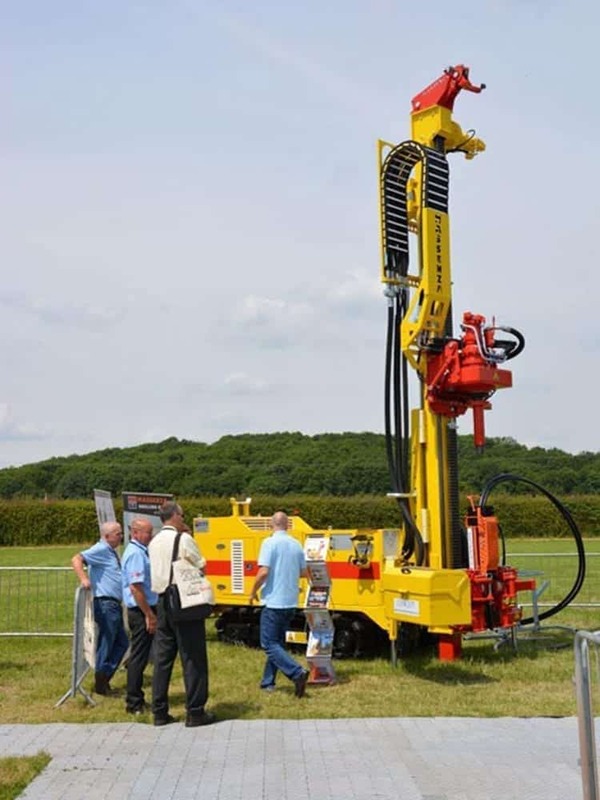 - Can also install and remove grout lines when using a liquid grout to backfill boreholes.